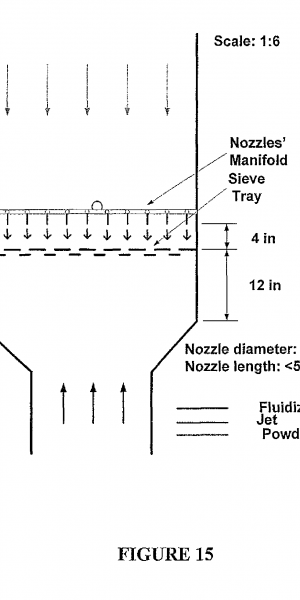 A new patent essay is now available in the archive: Fluidized Bed Systems and Methods Including Micro-Jet Flow. This patent came out of research done at NJIT, in collaboration with German chemical engineering company, Evonik Carbon Black GmbH. This is part of our effort to highlight innovation in Newark, NJ! We have a new patent essay posted, on the history of the bottle cap patent. In the coming weeks, we will start a new feature of the archive: patent themes. We have essays on different patents that are related in various ways, and we want to highlight those relationships. Stay tuned! We have a new patent essay now available, written by the people behind the Sexing History podcast. Read about the Spring Type Bust Developer: a breast enhancement device that was part of a contentious legal battle with the U.S. Post Office. Then listen to the podcast for the full story! All content © 2017 to NJIT unless otherwise noted. All rights reserved.